This Cork Board Features a Self-Healing Cork Surface! 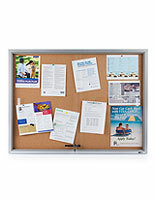 This Cork Board is an Easy to Install Notice Board Available Online! 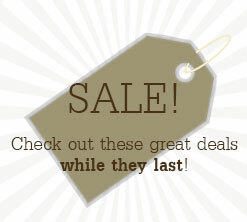 Hidden hanging systems create a professional-looking display. Self-healing cork will last through years of use. Large bulletin surface offers a great space for displaying multiple announcements. 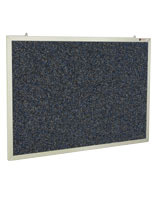 This cork board includes easy-to-use mounting clips to simplify the setup process. These mounting clips also give you the capability to exhibit the cork board choice of vertically or horizontally, using customer provided screws! 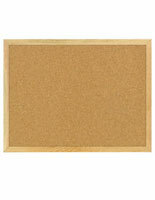 The cork board, cork board incorporates an anodized satin aluminum grooved framing for supplemental style. Its silver color will also intermingle in with any décor, regardless of its environment. 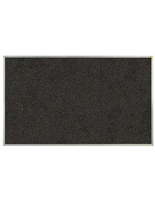 This cork board, such known as a cork message board, is an ideal addition to any office, gym, salon, retail store, bank or residential environment. This cork board furnishes you with an location to sort notices, memos, announcements and many additional bulletins! 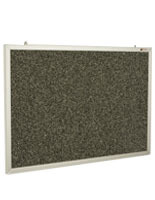 The message board, cork board incorporates a pliable surface for attaching pushpins and staples with comfort. 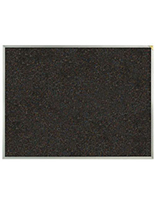 This cork board, likewise recognized known as a community message board, is fitted with self-healing cork to last through years of use. The cork also helps to produce a neutral backdrop for your exhibited ideas and systems.